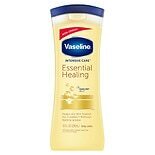 Vaseline Healing Moisture Bod...20.3 oz. 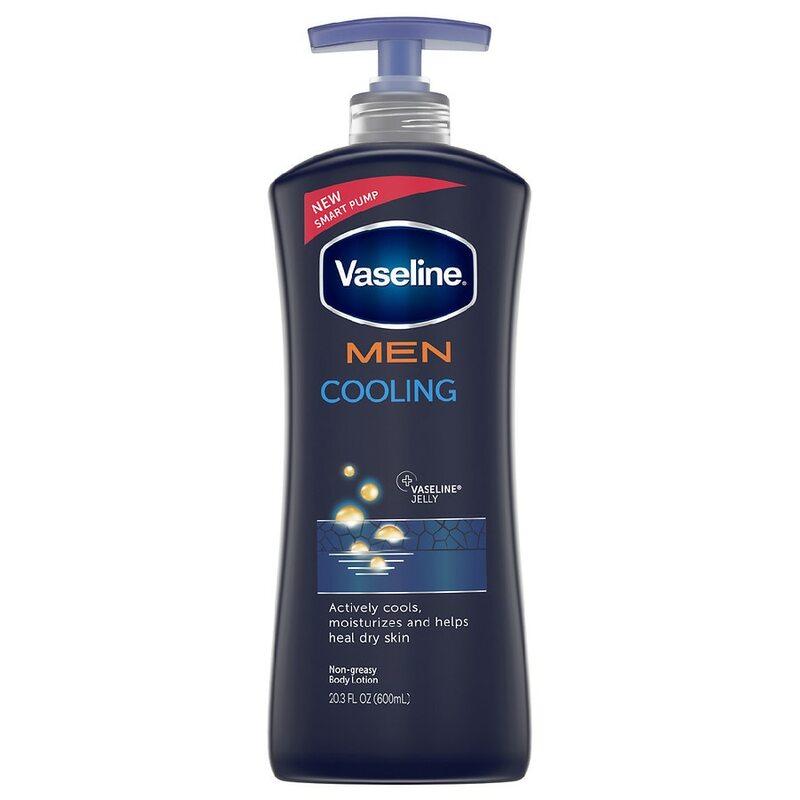 Vaseline Men Healing Moisture Cooling Body Lotion is a specially made men's moisturizer and helps to protect even the most sensitive, dry skin from the elements. 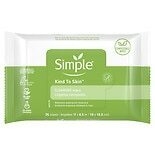 Every day, your skin takes a battering from extreme temperatures and windburn - or both - and loses moisture. Specially Made Men's Lotion to Protect Men's Skin Made with micro-droplets of Vaseline Jelly and powerful moisturizers that absorb deeply to moisturize and heal your skin from within, the Vaseline Healing Moisture Body Lotion for Men helps to ensure your skin is protected, and renewed. Vaseline's dry skin lotion is the perfect dry skin moisturizer, and is a non-greasy lotion that absorbs quickly into your skin to provide immediate moisturization without making your skin feel oily. This body lotion for men can help to correct uneven skin tone, a must for anyone who experiences exposure to sun and other elements. Enjoy the way your skin feels after using Vaseline Men's Moisturizing Lotion, and notice how resilient and smooth it is after consistent use. The products in Vaseline Men's body lotion range are made to suit men's skin, and will provide relief to rough and very dry skin. 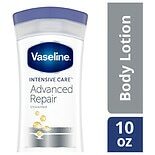 Pair this lotion for men with Vaseline's original petroleum jelly for lip protection, and give your whole body the healing power of Vaseline. 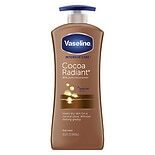 Vaseline Lotion Advanced Repa...10 oz.